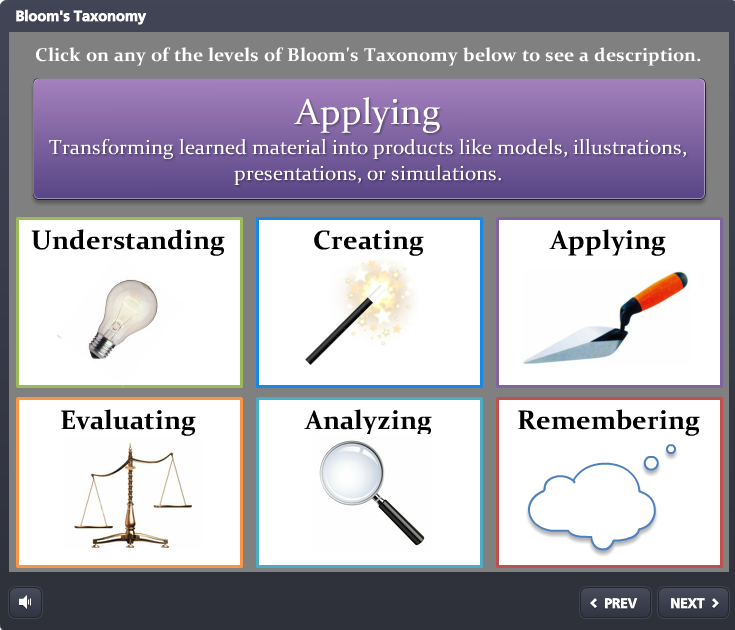 Bloom’s Taxonomy splits learning into six levels: remembering, understanding, applying, analyzing, evaluating, and creating. The six levels were designed to help instructors and others develop learning objectives and to select the appropriate methods and learning tools. The Challenge – In his weekly e-learning challenge, David Anderson asked us to create an interaction that introduces an instructional design principle. 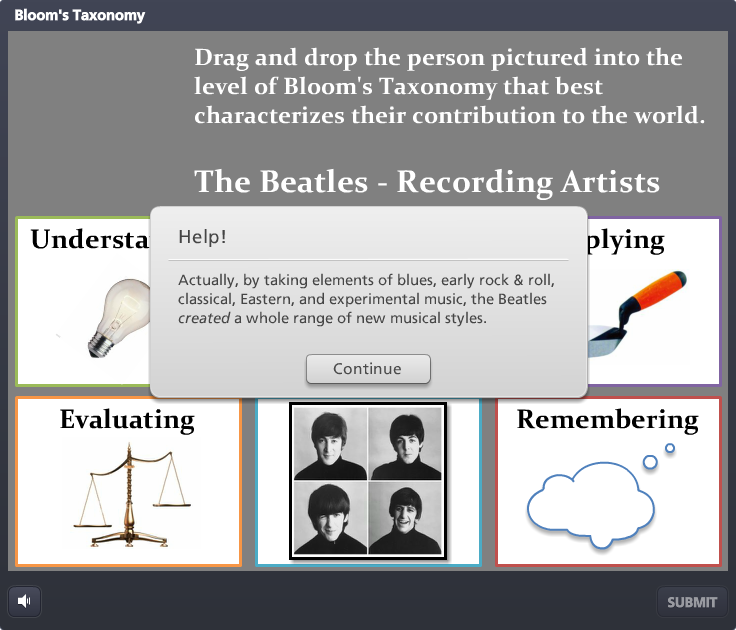 I chose Bloom’s Taxonomy and thought it would be a fun and useful exercise to match each level with a famous person. 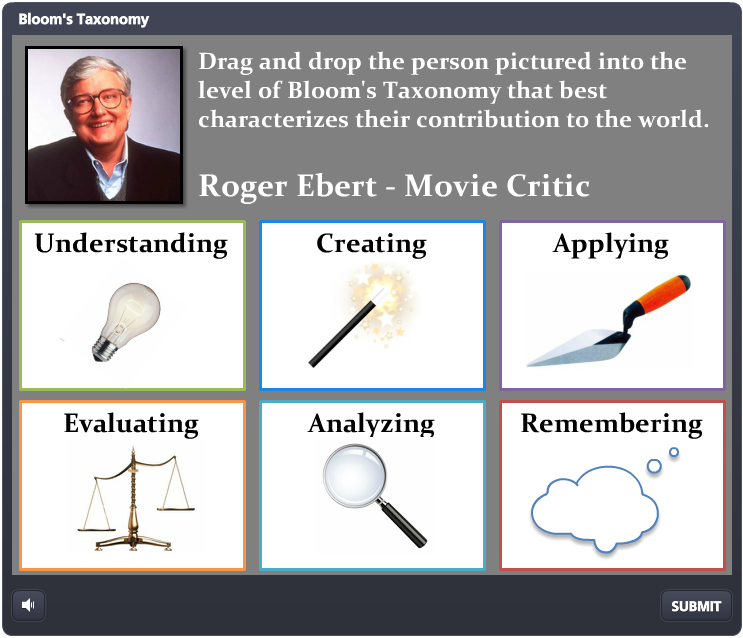 I thought I better start by defining Bloom’s Taxonomy and then define the six levels so that when it came to the exercise, learners would have something to refer back to. What’s the Point? – My objective in all this was for learners to be able to differentiate between (or “analyze”) the six levels, but to do it in a way that would be memorable and not get mired in abstraction. I don’t know if I can explain my creative process, but somehow it popped into my head to take people from recent history, famous for a particular talent, and to tie that talent into each of the six levels. Inspiration Hits – Right away, I thought that Roger Ebert was a great evaluator and the Beatles were obviously very creative, and then the rest of the people just dropped right in line. So the exercise would be to match each person with the level of Bloom’s Taxonomy their particular talents best represented. 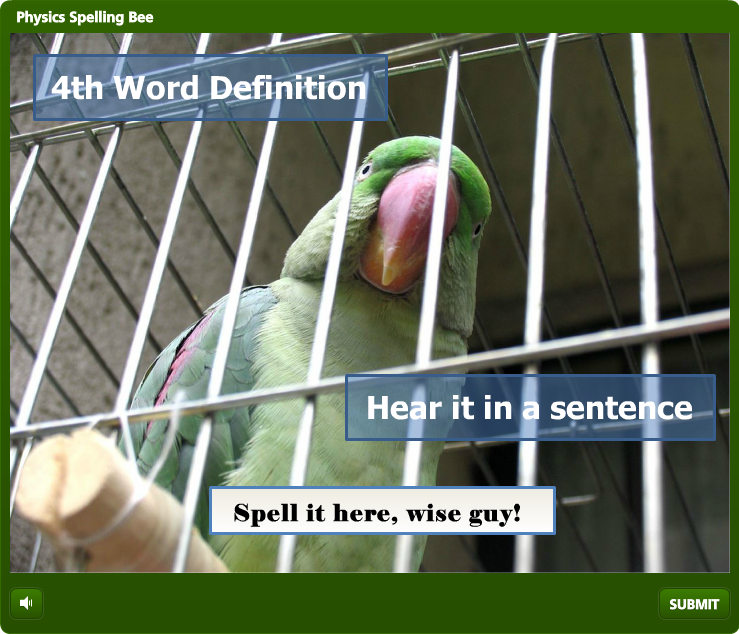 To make the exercise a little easier, I was careful to include in my definitions of the six levels certain keywords like “illustrations” and “songwriting” that I knew would help learners make the connections later. I figured Audubon was well-known for his illustrations of birds and the Beatles were obviously songwriters. Feedback They’ll Remember – I also decided to have a little fun with some of the feedback for the right and wrong answers that related to the persons in the exercise. I used the Beatles song titles “Yes it is” for the positive feedback and “Help” for the negative. A little humor can go a long way in learning retention, especially when it’s relevant. Help, you got it wrong! 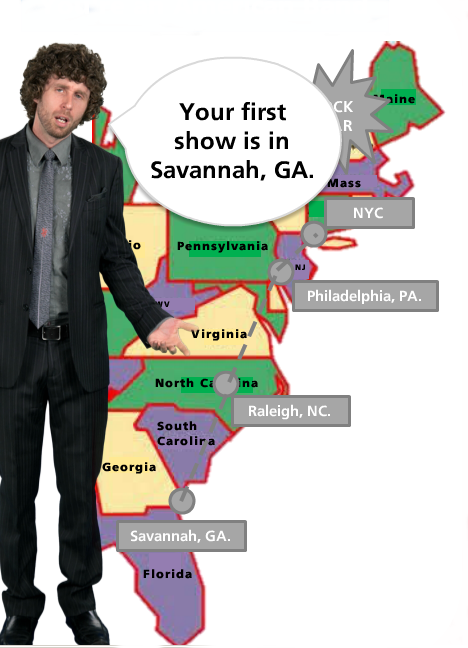 So, check it out for yourself. I hope you have as much fun playing the game as I did making it and that maybe you’ll learn something new along the way. I sure did. In last week’s E-learning Heroes challenge, David Anderson asked us to create a game experience in Storyline. Being a music geek, I decided to create one about how to play different Turkish musical instruments. Needless to say, I had a blast and I hope you will too. 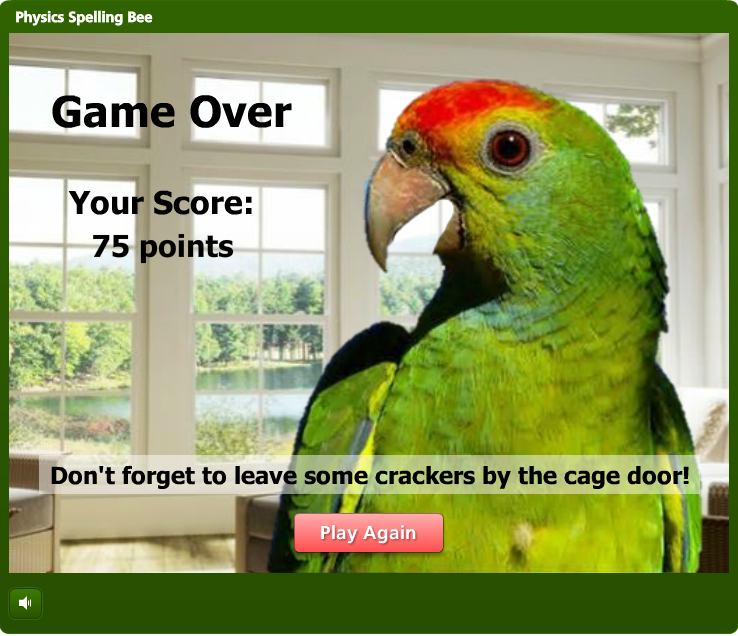 The trick here was to make an e-learning tool like Storyline produce something that looks and sounds more like a game. 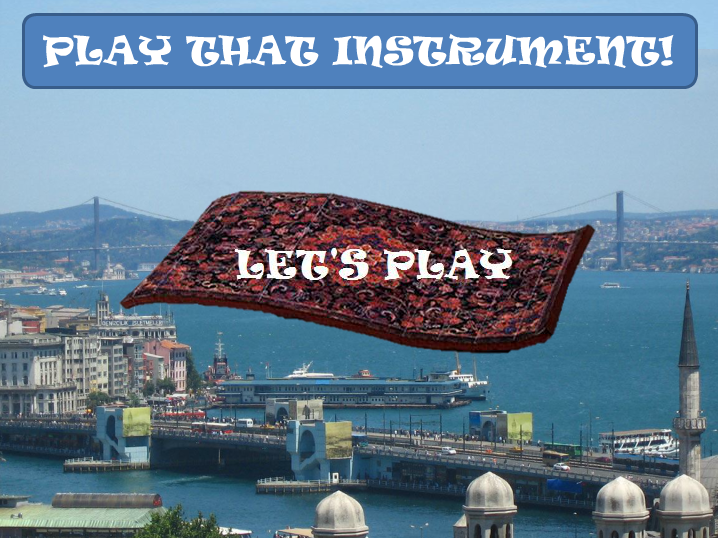 At the start of the game, I created a slide with a genie character swooping in on a magic carpet over the city of Istanbul. After introducing the game, rather than having a boring Start button, I had the genie swoop out and another magic carpet swoop in saying “Let’s Play”. 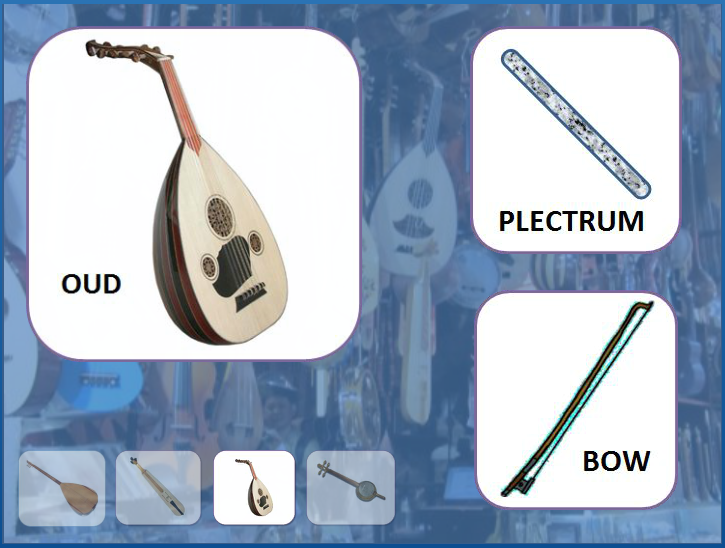 To set the scene, I used pictures of the Grand Bazaar, a music store with loads of instruments, and close ups of the various instruments with their names. To show progress, I just had thumbnails of each instrument on the bottom, with the one they were currently working with highlighted. Being this was a game about music; I added some cool Turkish wedding music to the introduction. Then throughout the course, you hear the sounds of shoppers at the Grand Bazaar and various people playing different musical instruments in the instrument store. So now that I’d set the scene, it was time for the game to begin. 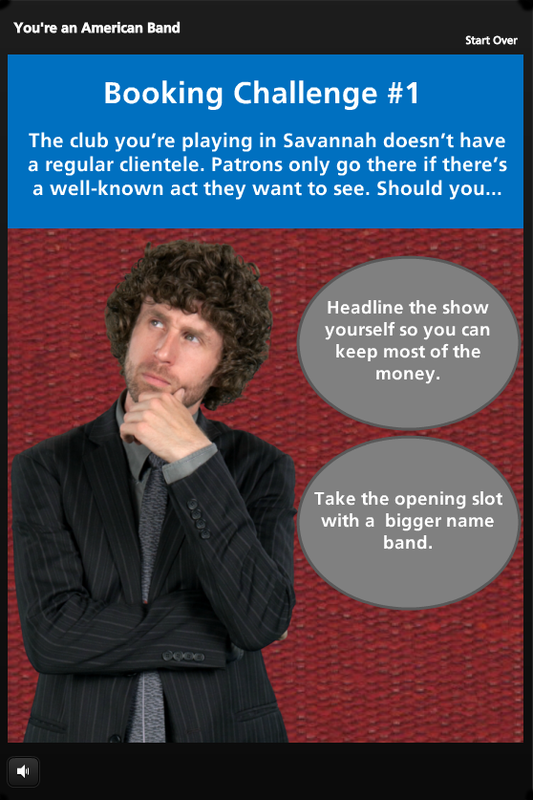 I decided to create a drag and drop question slide and then alter it to look and sound more like a game. 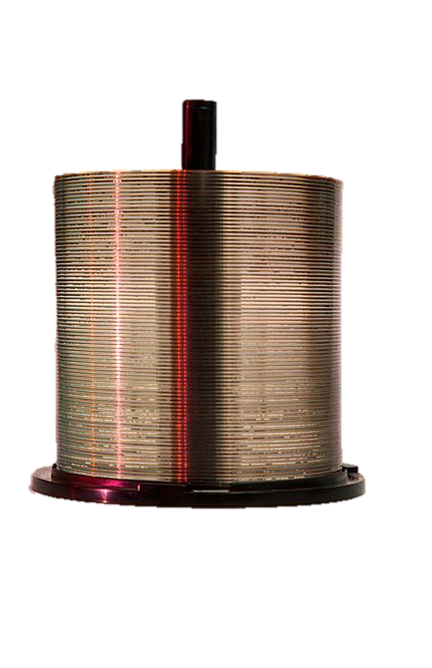 I spiced up the feedback layers by adding audio files of the instruments either being played correctly or incorrectly based on whether they dragged a pick or a bow onto the instrument. I had to keep in mind that this was not a quiz. So, all I really wanted to keep from the Quiz Results slide was the score in points; no percentages and no pass or fail messages. Players were allowed to play as many times as they’d like since that’s generally how it goes with games. Now that you know how I did it, why don’t you give it a try?